IGN Plays the H5 Beta Live Tomorrow! 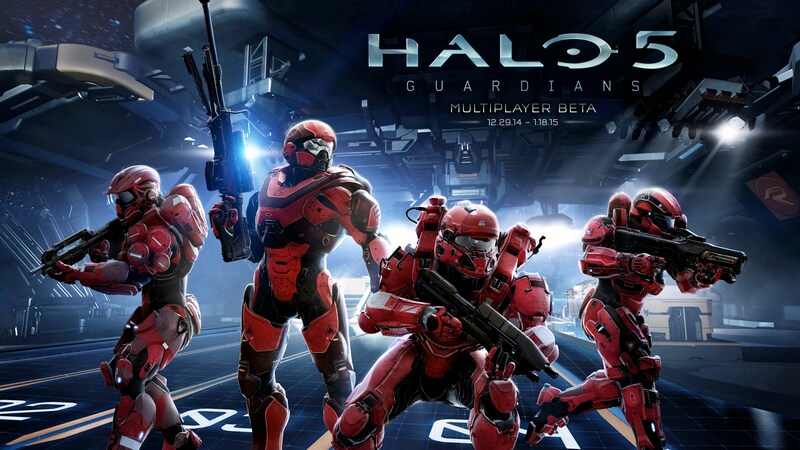 Tomorrow (Dec. 20th) at 7am EST/ 8am CST, IGN will be getting an opportunity to play the H5 Guardians Beta live. They will also be answering your questions live on Twitter (use the hashtag #Halo5). Also make sure to bookmark the source link below as that will be the landing page for the live stream.